Personal preference and expertise of technical designing arises from grade four when driving farm equipments, attending my most loved class’s fabrication and Schematics of middle school as well as high school’s lath class. These skills were more consolidated in post secondary where hovercraft was the main thesis. My first job was a machinery designer. At the age of 26, I made a decision to start my own path by starting my own business. At the beginning of this path, there were many obstacles and every step along the way was extremely hard. We did not have any official managing system, and oblivious to any crisis situation, all we knew was to push ahead, receiving our fuel from ever increasing challenges ahead. Along the way, we constantly look back and review things we were missing and what we need to do to improve, to become the best. Stubbornness pushed the body to overcome physical fatigue. Positive attitude and mental toughness opened doors ahead. 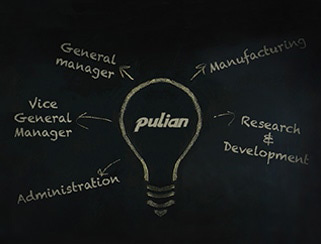 Pulian is constantly growing and proving itself achieving outstanding performances in many different fields of work. Combing innovative thinking and consolidating the internal team elevates Pulian further to gain grounds in other new fields of work. The Pulian Logo’s three solid lines signify three major mentalities of all Pulian Products, the three H’s, “High Quality, High Efficiency, and High end Technology.”These mentalities are what push Pulian products higher internationally, establishing itself globally as reliable and efficient. Over the years being recognized internationally along with gaining new experiences from ground breaking achievements gave Pulian many valuable experiences. The courage to break tradition, to be innovative, to produce higher quality and value is the center stone of international success. Over 20 years in experience inheritance through cumulative experience coupled with creative and innovative thinking, establishing a dynamic ever evolving designing capability which gives us the ability to exceed customer’s expectation with every project. Our expertise coupled with excellent communication and integration skills allows us to customize every machine according to your needs, ensuring and maximizing production capabilities to give you the edge in the market. 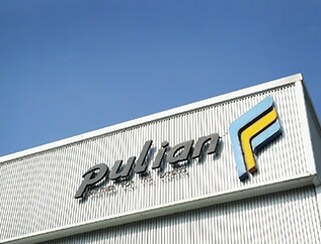 Pulian utilizes ERP system to track and keep record of all our machinery parts which can be traced back over 20 years. 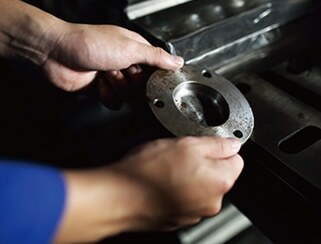 We have the capability to stock a complete set of parts for all machines. 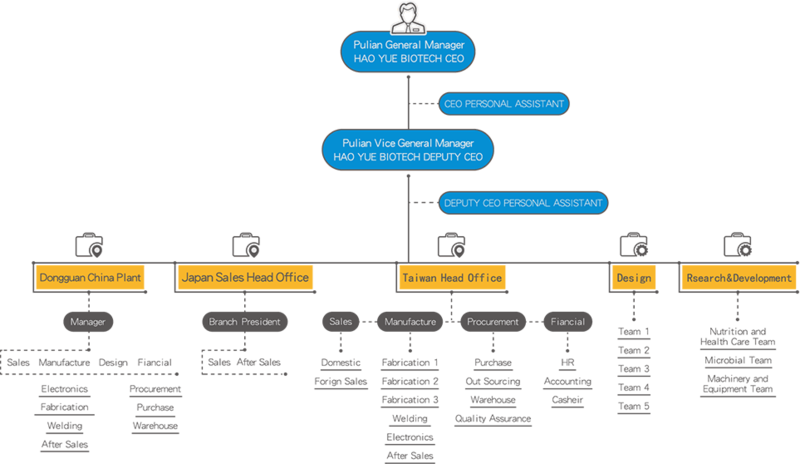 Each part has its own serial code that we keep in our ERP system, you as a customer can rest assured that you will get a life time parts service, this is why you choose Pulian. Excellent division of work that you can rest assured, the most intricate quality checking structuring. Attention to all the fine details, insistent in fabricating precision quality. R & D is the basic fundamental of Pulian，it is with this fundamental that allows us to have the potential to design and customize machines that is globally accepted with many customizable aspects and functions, custom fit to operators needs. Using Solid edge 3D modeling, constantly using innovative technology and skills, Pulian is able to develop many mechanisms that have its own patents. Pulian is at the forefront in the industry in regards to easy operative machine interface, consideration to basic human anatomy, precision to all production details and utilized the most intricate skills. Every machine that leaves Pulian is of the best intricate quality, each machine has its own unique personal identification number that allows us to fast track using our electronic ERP data base coupled with Pulian’s complete parts stock can provide original factory parts as part of our complete aftermarket service. In the quality control aspect, whether it is a special designed machines or basic standard machines, Pulian only produce machines with superior performance of highest-level which shows Pulian’s perfect presentation of rigorous craftsmanship. 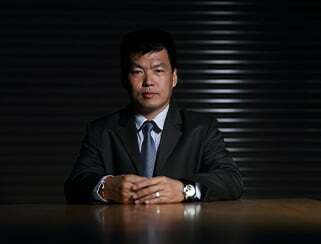 With over 20 years experience, providing personal one on one, case by case service. In order to provide the best quality and service before and aftermarket sales, we opted “one on one service”, “responsibility”, “one on one case”, and being “professional” as our service model. 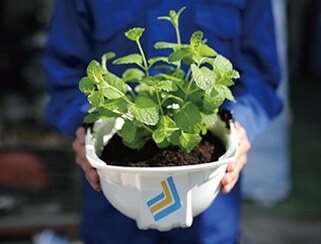 We can provide according to your needs, using face to face communication and coordination skills, clearly and carefully provide the most comprehensive plant planning to develop the entire plant that suits your needs. 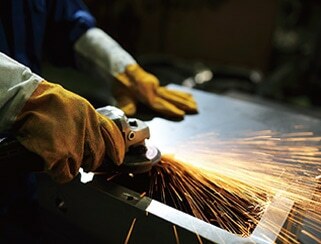 In regards to sheet metal and fabrication, we opt a “finish in one go” attitude to achieve perfect finished product. With over 20 years experience, we can provide a complete comprehensive before and aftermarket service, to solve your problems at one go! 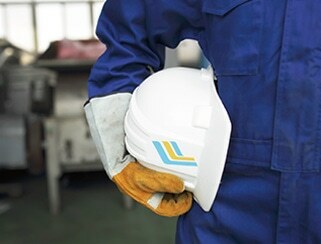 Pulian realize that we need to do our part in social responsibilities, utilizes environmental protection concepts in our designs for all our products, successfully innovate systems that are energy saving to re-sculpt scrap unwanted material to new usable material, increasing its value and save production cost. Most importantly we can accomplish “renew, reuse and recycle”, to maintain ecological balance to be Green. Pulian is Customer-Orientated, that values the experiences and feed backs received from customers from over 100 different countries. A new age of services is upon us, from servicing customer from rubber and plastic manufactures as our main customer, till today, we have expanded to (food industry and recycling industry). Customization and one on one servicing model is our marketing model to better service our customers to create more effective machines and products. With our ever expanding global customers and partners, our services and products solidifies our position as being “professional, and reliable” getting praise from the global market, consequently solidifies our relationships with these international customers worldwide.